Consumer spending is showing signs of decline in Britain. Yet certain categories are up. 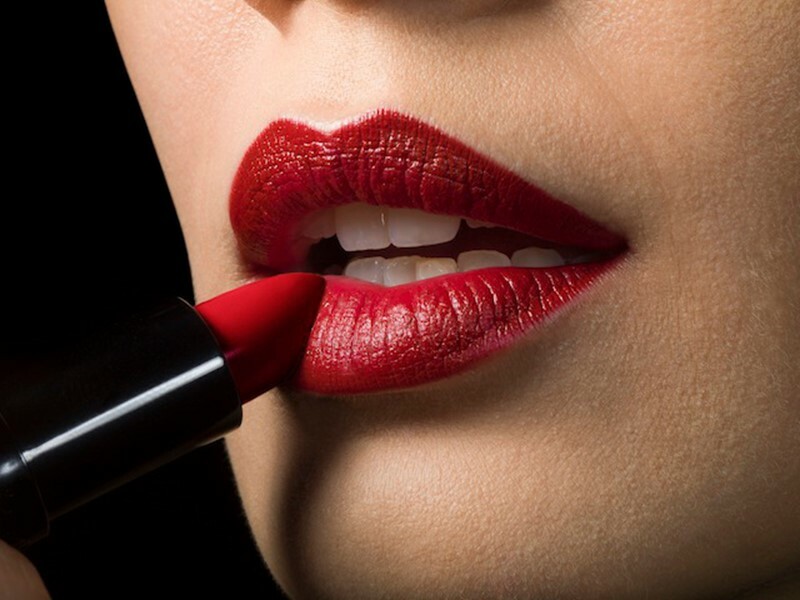 Sales of lipstick have grown 31% in the three months leading up to June. In times of economic uncertainty spending on more essential items – like fridges – goes down while spending on spontaneous luxuries goes up. The effect was first noticed when, after 9/11, sales of lipstick shot through the roof. It’s thought that people try to be frugal in times of crisis but make small purchases of marginal luxuries to seek respite from the gloom. People buy frozen food to cut down on food wastage. But they bake more cakes at home for the experience and satisfaction of making something.